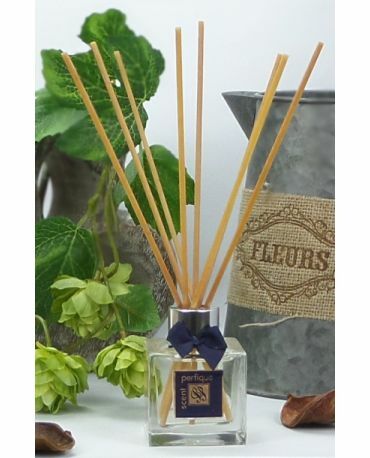 Our Reed Diffusers & Refill Oils are the perfect way to keep enjoying you favourite fragrances and an excellent alternative to a candle. 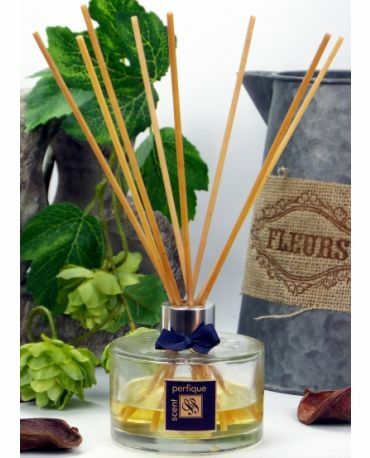 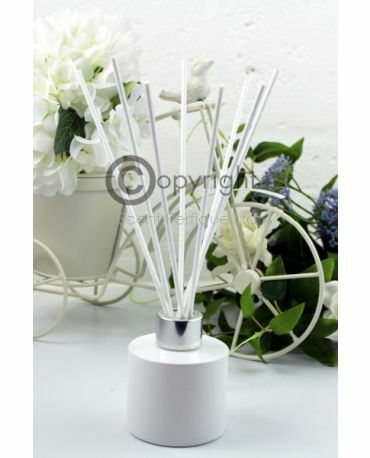 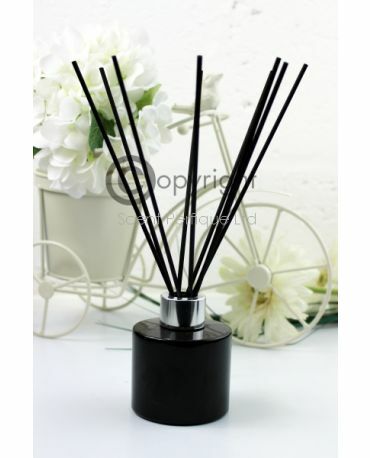 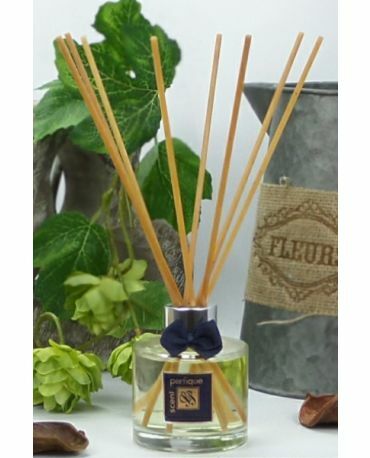 Our Reed Diffusers are stylish and effective in any room in your home, nursery or office without the worry of a naked flame. 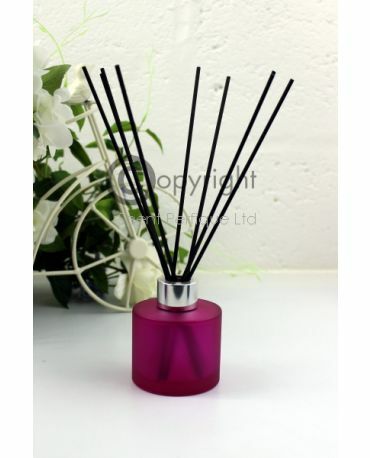 With the introduction of Augeo Diffuser base and combined with Porex e-Reeds you have the perfect combination and quality product to offer on the market.